Instagram is one of the most significant social networking sites for photo/videos sharing an. You can download an Instagram app on your mobile or tablets for Instagram sign up. 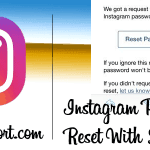 Previously, Instagram account registration was available only via a mobile app, but with the recent update, users can register Instagram using the computer as well. Photos can be shared on Facebook, Twitter, Flickr, and Tumblr directly from Instagram. Create an Instagram account if you love to share images and videos with your friends or followers. Create an Instagram account if you love to share images and videos with your friends or followers. 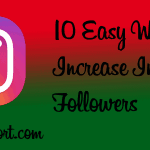 Making a new Instagram account is very easy which can be done with the following steps. If you already have an account, sign in to Instagram. You can sign up for Instagram using email account or mobile number. But if you’re using Instagram for PC, you can not sign up an Instagram account using a mobile number. 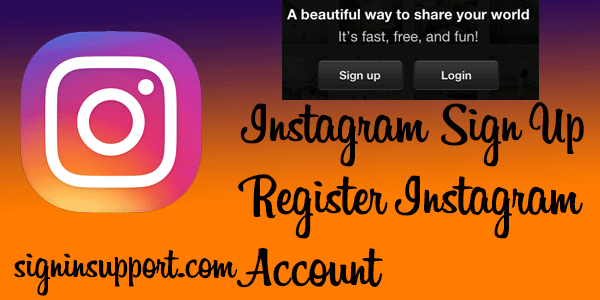 Here are the step-by-step instructions to register Instagram. Download and Install an Instagram app on your mobile or tablet. If you are using Android download app from Google play store, for iPhone/iPad download the Instagram app from the app store, and for Windows phone go to Windows store. Open app after the installation process completes. When the installation process completes, it will be stored on your device. Tap your menu button and tap Instagram application. Tap ‘Sign Up With Phone or Email‘.An Instagram account can be created with an email address, phone number or Facebook account. To create an Instagram account using Phone number choose to sign up with email or phone number and follow steps below. 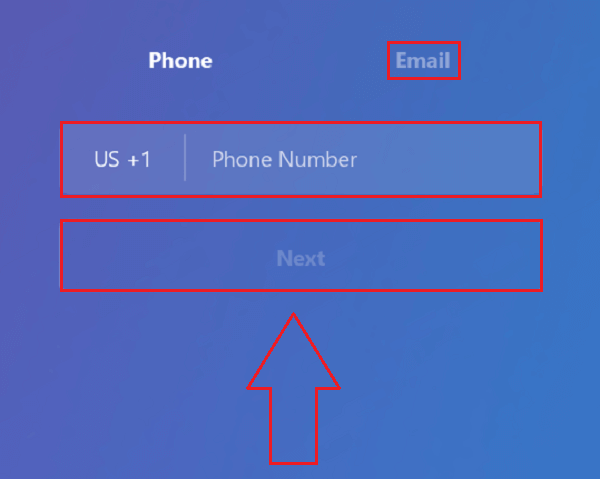 If you want to create Instagram using a phone number, then enter your mobile number. And if you prefer using email, select ‘Email‘ tab, type your email address and tap ‘Next‘. Tap on circle written ‘+Photo‘. 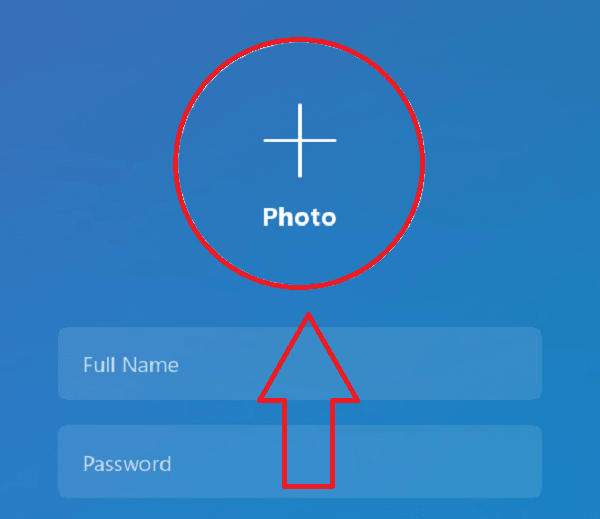 The photo you selected is your profile picture for Instagram. You can import a photo from Facebook, phone gallery or take a new one directly. Enter your full name and type the password you want to use for Instagram and tap ‘Next‘. Full name will be displayed to your Instagram followers. Providing real and full name will be helpful to recognize you. While creating a password for Instagram, we recommend you to create a strong password. Under ‘CREATE USERNAME‘ you can select the suggested username or type a new one. 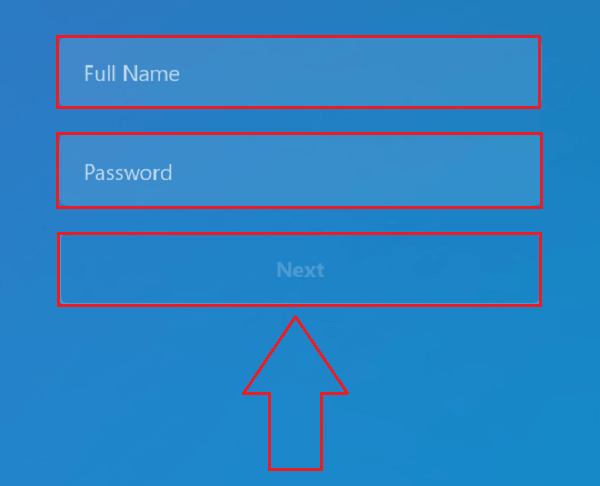 Create a username and click ‘Next’. Add a username or use the suggestion from the Instagram team. 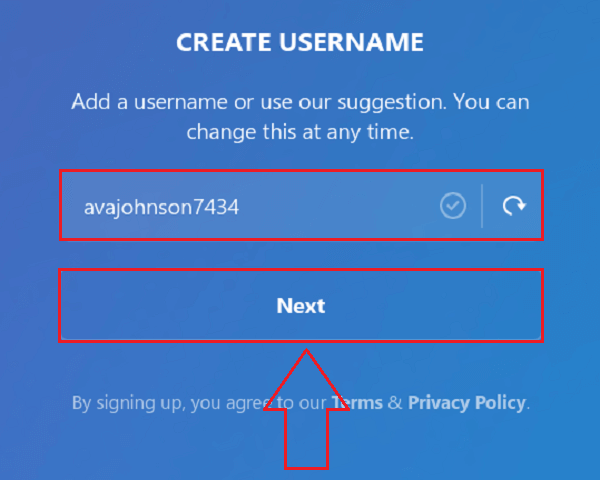 Try to pick a unique username. You can change this any time later. Log in to your Facebook account and follow friends or skip option. This is optional, and you can skip the option if you don’t want to follow or linked the account with Facebook. Find contacts to follow or skip it. 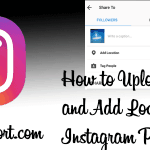 This step is optional too, search contacts who are already on Instagram. Go to settings and disconnect to remove contacts later. Now you have successfully signed up an Instagram account. Follow more people and start sharing photos & videos. Don’t forget to confirm your email address entered above for a safe Instagram account. To verify the email address, go to your email address, check inbox and click on the link as shown below. Instead of registering with email, you can sign up for Instagram with Facebook. 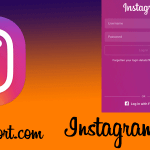 Here is the guide to make an Instagram account with Facebook. You can create an Instagram account with a Facebook account. 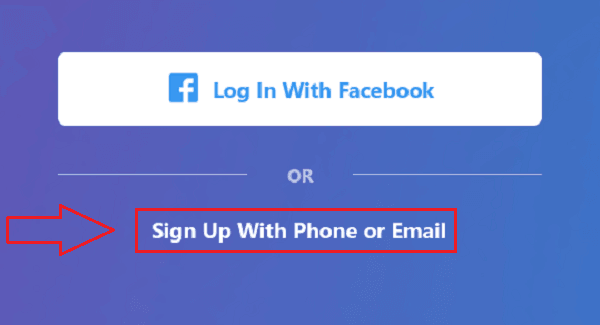 To sign up using a Facebook account, click on ‘Log In With Facebook‘. If you’ve any existing Facebook account to link with Instagram, you can select this sign-up step. By clicking this, you permit to use Facebook info on your Instagram account. But you can edit info you provide to Instagram account later. You need to log in your Facebook account with its credentials for Instagram if you’ve not login Facebook on your device. If you’ve already login, you’ll be directly forwarded to Instagram. Tapping OK will provide permission to your Facebook account to Instagram account. Edit your info for Instagram by tapping ‘Edit the info you provide’ button. Congrats now you are on the Instagram home page. Now you successfully sign up your Instagram account. Now enjoy sharing photos and video via an Instagram app on different social networking sites. Instagram is an online mobile photo-sharing, video-sharing, and social networking service that enables its users to take pictures and videos, and share them either publicly or privately on the app, as well as through a variety of other social networking platforms, such as Facebook, Twitter, Tumblr, and Flickr. Originally, a distinctive feature was that it confined photos to a square shape, similar to Kodak Instamatic and Polaroid SX-70 images, in contrast to the 4:3 aspect ratio typically used by mobile device cameras. In August 2015, version 7.5 was released, allowing users to post photos captured in any aspect ratio. Users can also apply digital filters to their images. The maximum duration for Instagram videos is 15 seconds. This information is worth everyone’s attention. How caan I find out more?